Kids love Legos! 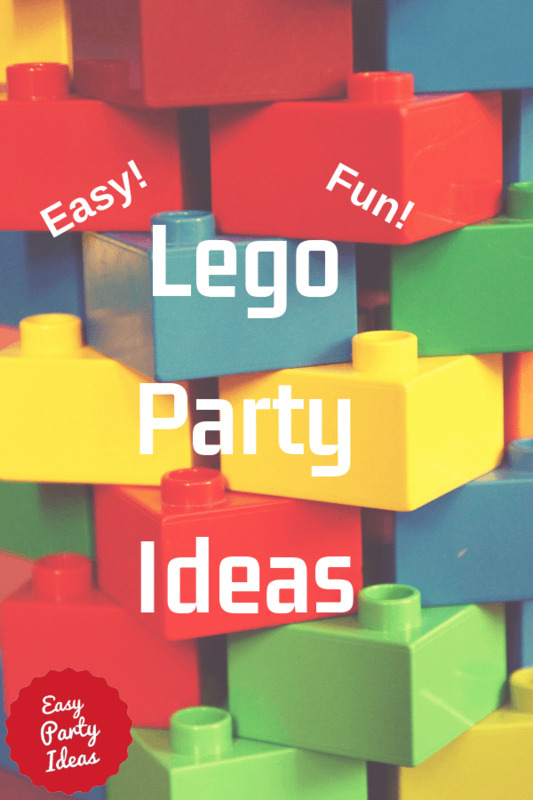 Having a lego party is a great theme for any kid's party, and works well for boy party or a girl party. Seriously, ask a group of kids, whether the preschool set or thru elementary school what their top toys are, and you'll be guaranteed to get legos as several answers. If you want to go lego for your kid party ideas, then for decorations, you can use brightly colored streamers and balloons in primary colors. These items will make your party planning a snap! For a really fun Lego theme party cake, you can order a Lego cake mold. Another another cake idea could be to make your own Lego cake by using a rectangular cake pan, and then placing cupcakes on top in a pattern to look like a Lego piece before icing the cake. One more option (and the one my own kids would probably pick) is to create a simple sheet cake, and let the birthday kid decorate the top with legos. Make any size or shape cake, and spell out "happy birthday" with Legos! These really cute Lego inspired candles will complete your cake!